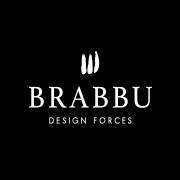 BRABBU is a design brand that reflects an intense way of living, bringing fierceness, strenght and power into an urban lifestyle. We design and produce a diverse range of furniture, casegoods, upholstery, lighting, rugs, art and accessories that tells stories from the nature and the world. All these stories are written by the materials, textures, scents, flavours and colours that live inside the nature and inside the urban life. With BRABBU you will get more than a design piece, you will get a diversity of spaces fulfilled with memories and unique sensations in perfect harmony with your spaces and your personality. BRABBU design pieces are a gift for the senses. 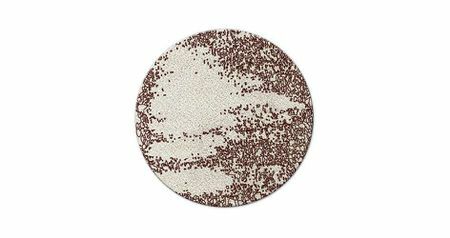 Everyday our tribe of designers and craftsmen search for the most innovative materials and techniques to bring the confort and function that your spaces deserve. BRABBU design piece tells a story. 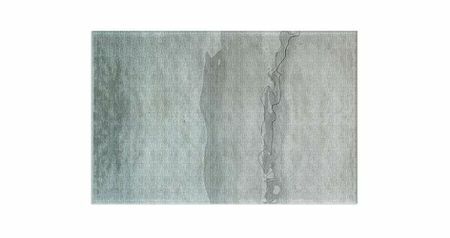 BRABBU travels all over the world to find forgotten words, unusual textures and shapes in order to give life to our design pieces, telling stories where the characters are different cultures, the world and the essence of the time. All of these stories are reinterpreted through design, becoming part of the stories of each home and each space. 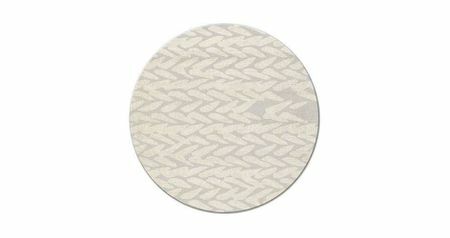 BRABBU has a curious soul and is always searching for new materials, textures, scents, flavours and colours that give life to each design piece. BRABBU believes that the pieces cannot be repeated as they complement themselves. That’s why with BRABBU you will get spaces fulfilled with unique sensations as you will have a variety of materials, textures, scents, flavours and colours. With our strong custom service, you can choose different materials to each BRABBU design piece, building your projects adjusted to your client needs. Warao means "the boat people" and it's the name of an indigenous people from northeastern Venezuela and western Guyana with a lifelong and intimate connection with water. 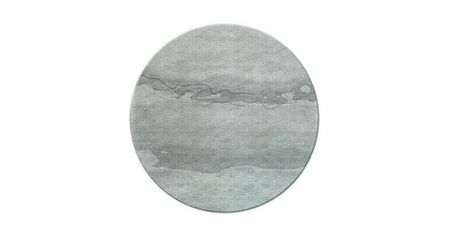 This faithful relation to water is also brought to you with WARAO hand-tufted rug. 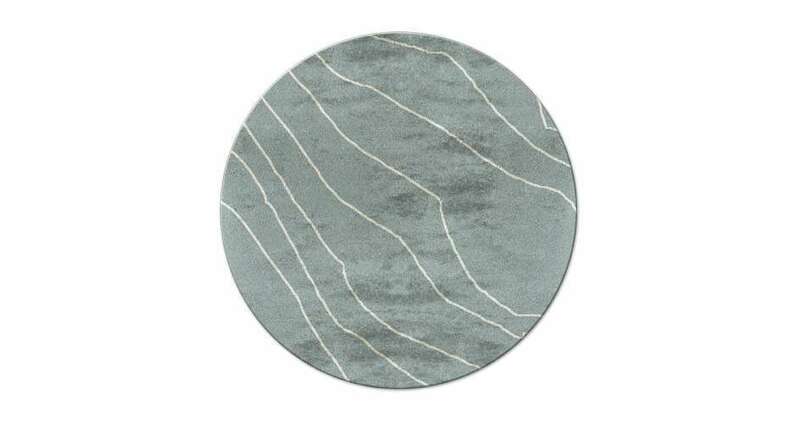 With iss shades of blue and its lines resembling river courses, WARAO rug brings the close connection between man and nature into any modern home décor. 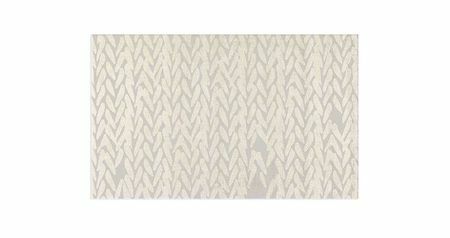 Simple and peaceful, like the Warao people, this hand-tufted rug is the kind of rug that ties together all yourliving room furniture. 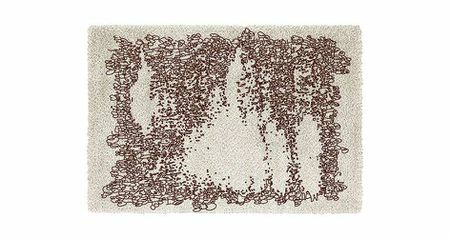 Ø 300 cm ' 118,11"